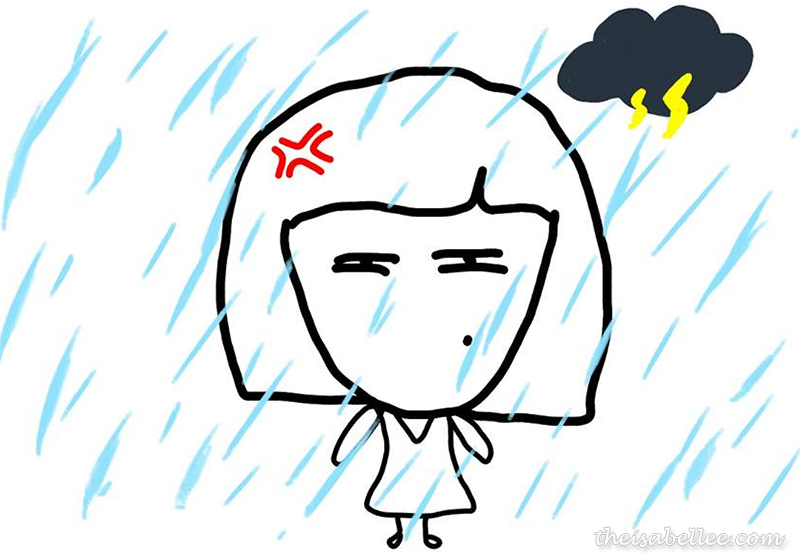 Me and rain just don't go well together. Every time I want to go to or leave Taylor's, it RAINS. Doesn't matter if its 8am, 10am or 2pm. It rains. Last night I wanted dinner. But it was raining cats and dogs. Confirm jam also. Then I recalled one of those Tumblr pics where a guy messages his GF to tell her that he's outside her house with food. "I'll be over in an hour with food." My kind of romance. Totally. 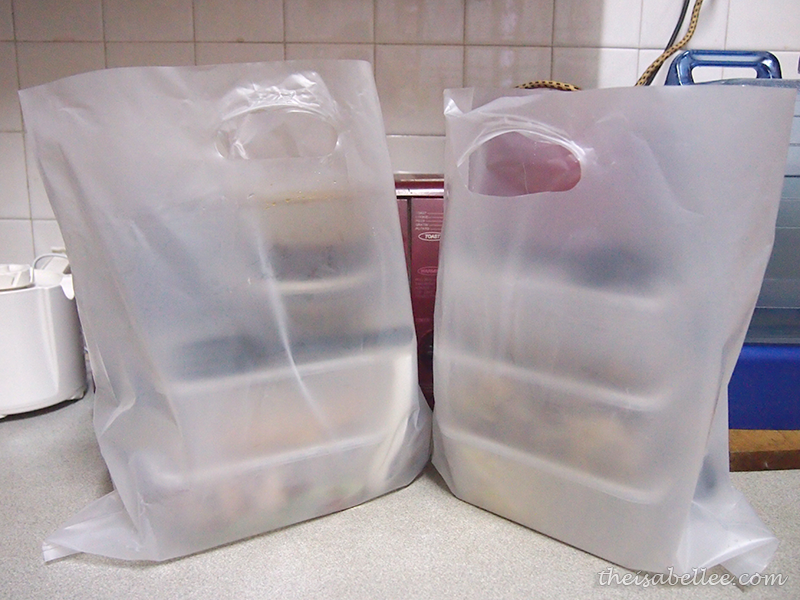 So I picked up my phone and in an hour, #boyfriendDanny was outside my house with 2 large bags of food. OMG! He braced the rain just to bring me food. Thanks #boyfriendDanny.. The food was still warm & good. Really good. And nothing spilled. Guess what? 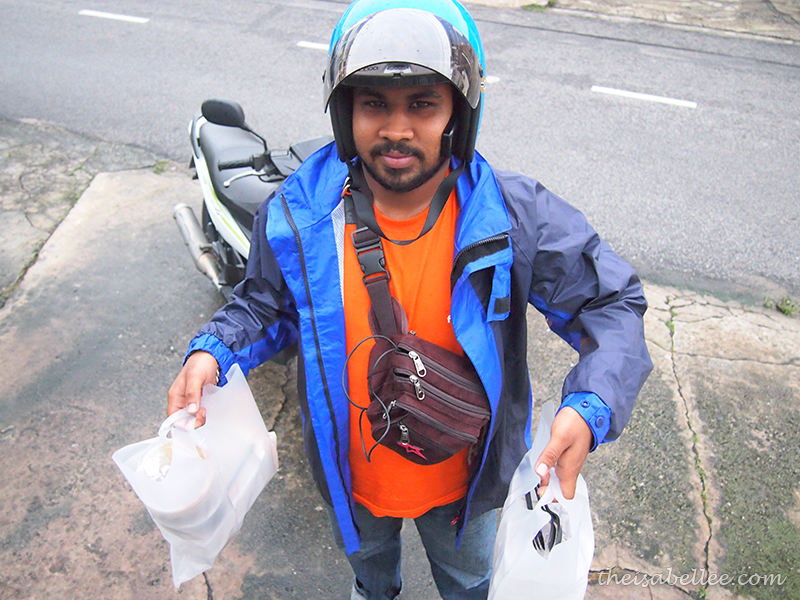 This 'boyfriend to bring me food on rainy days' service can be bought! 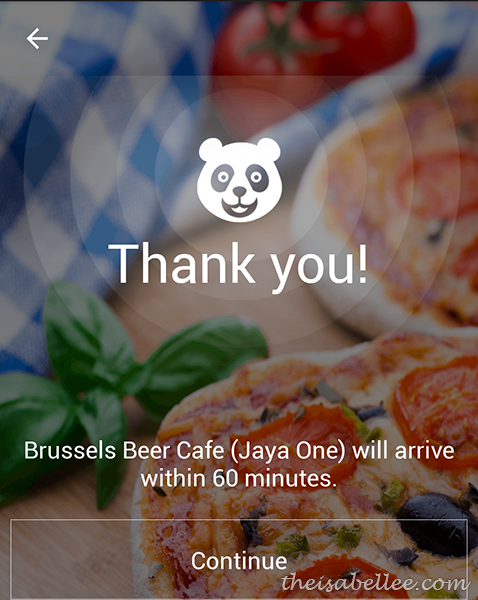 Just download the FoodPanda app on your mobile or you can access the website at www.foodpanda.my. 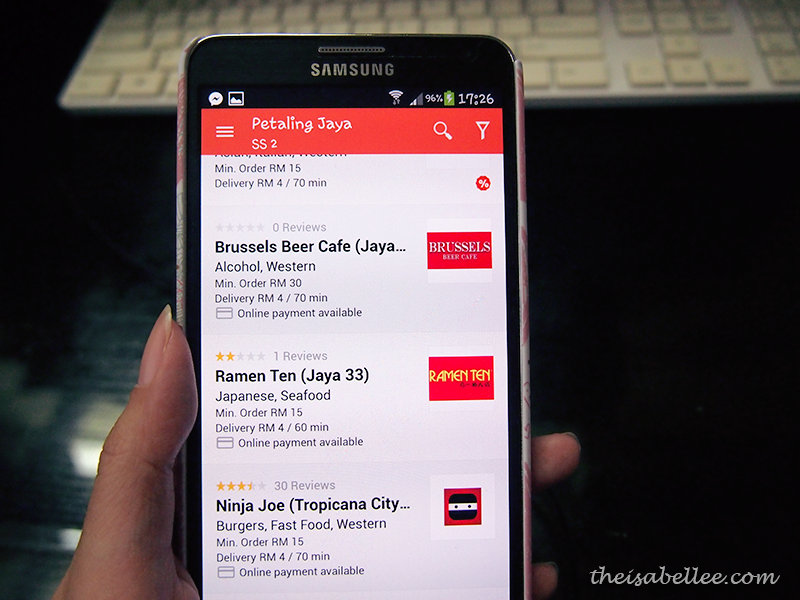 Once you enter your location, you will be able to view the restaurants near you which can deliver to you via FoodPanda. 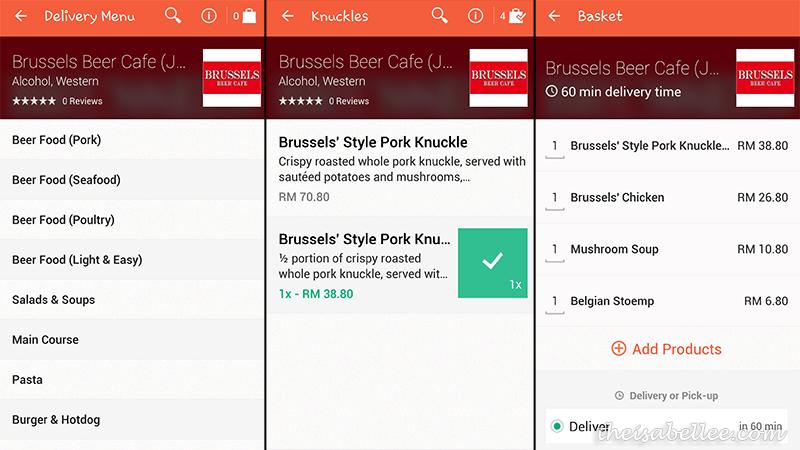 Pick whatever you want to eat and choose either delivery or pick-up from the shop. You might ask - "Who so stupid will choose pick-up?" WELL.. 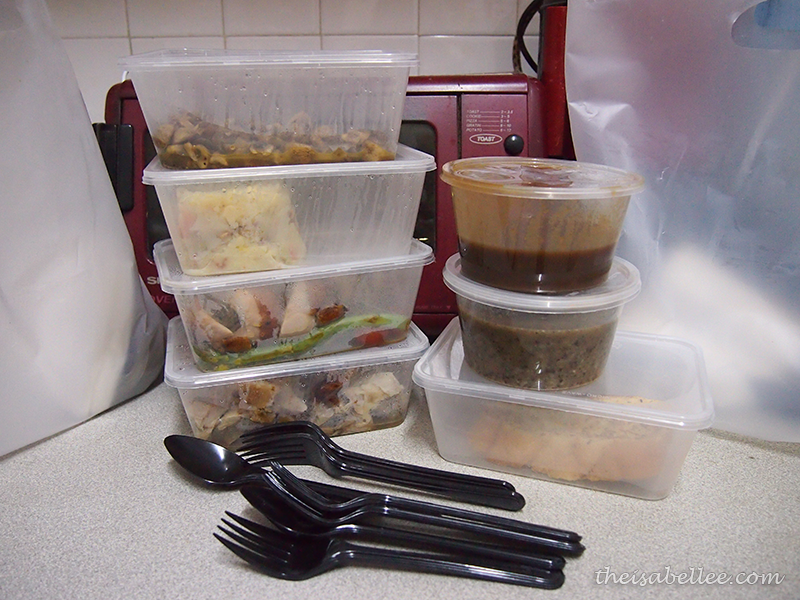 Sometimes when you're ordering in big quantities (for party or what), you might wanna order 1-2 hours in advanced to make sure the food will already be done by the time you reach the restaurant. Also, apart from paying on the spot, you can opt to pay online also. 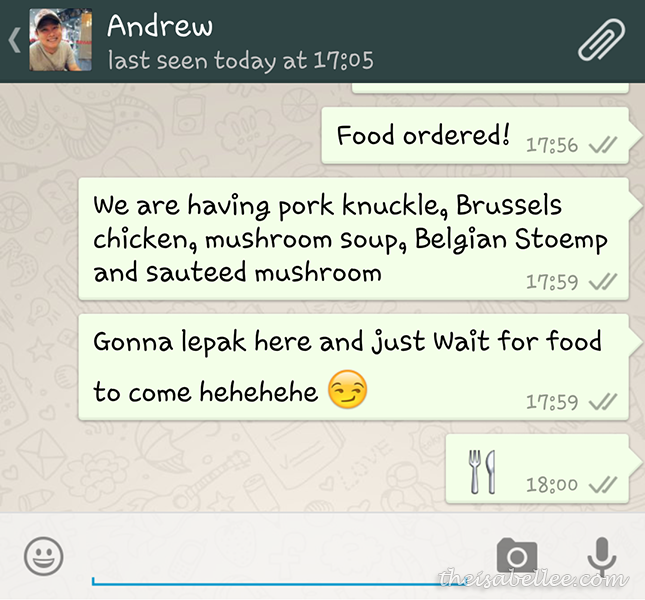 Informing real boyfriend that food is coming lol! Real bf is busy working so #boyfriendDanny has to bring us food. Ta-da! 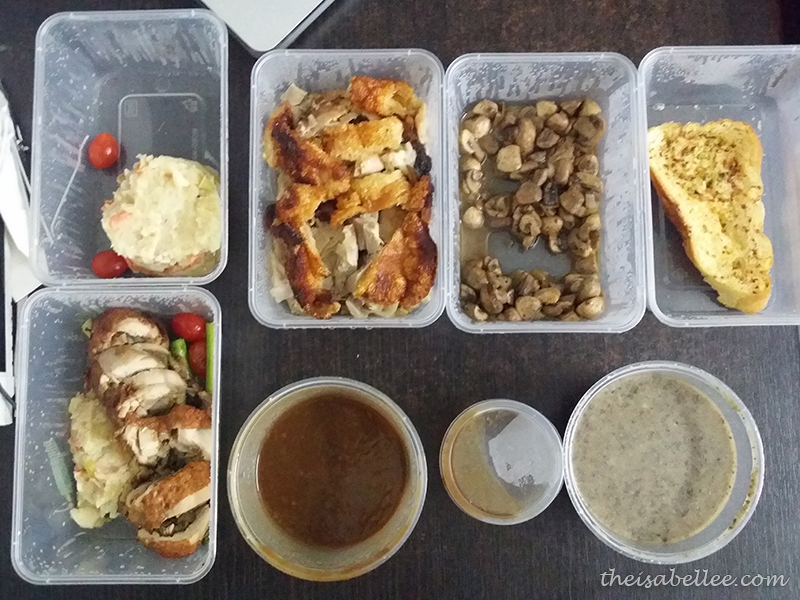 Whether you're ordering for a party, no car, stuck at home without keys (happened to me twice already =_=) or even if you're going for a pot-luck (seriously why didn't I think of this earlier), Foodpanda is a really convenient choice. Thanks The Butterfly Project for the intro!